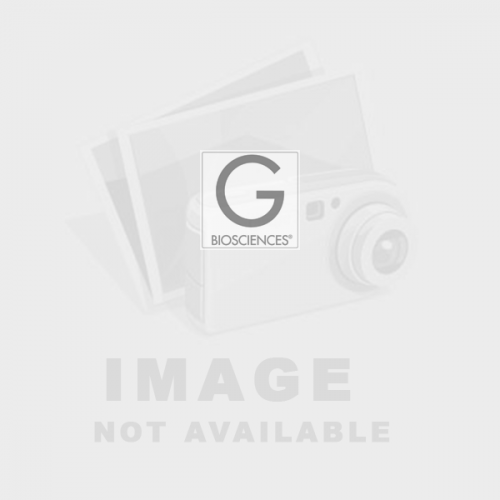 (4’-demethyl-epipodophyllotoxin 9-[4,6-O-(R)-ethylidene-beta-D-glucopyranoside], 4’ -(dihydrogen phosphate)) An inhibitor of topoisomerase II. 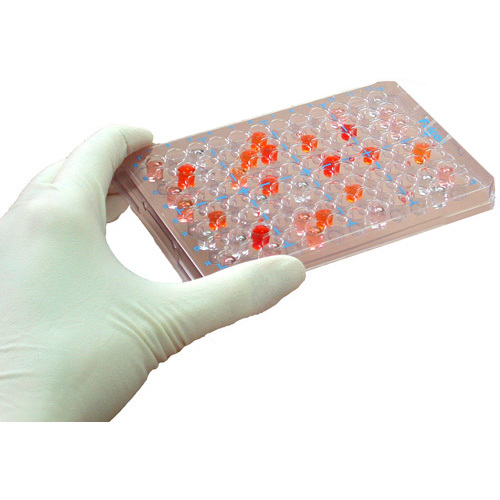 Supplied as 50μl 100mM solution. 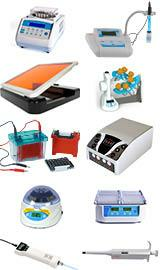 ..
Glucose is the primary source of energy in most organisms from bacteria to humans. 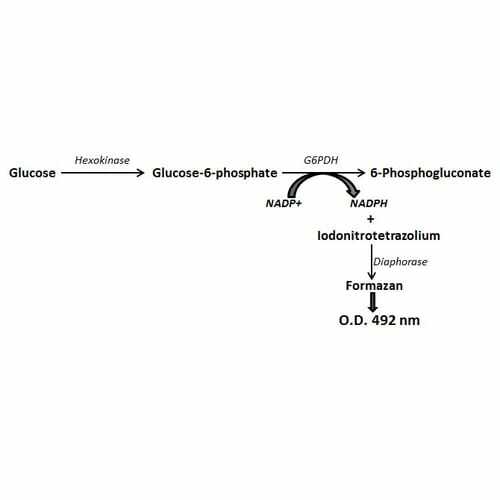 Glucose levels are tightly regulated in humans through homeostasis. 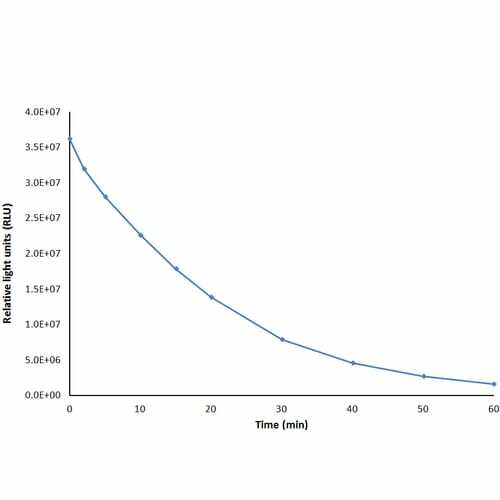 Glucose homeostasis is of vital importance and insulin regulates the concentration of glucose in the blood with normal levels falling within 3.5.. 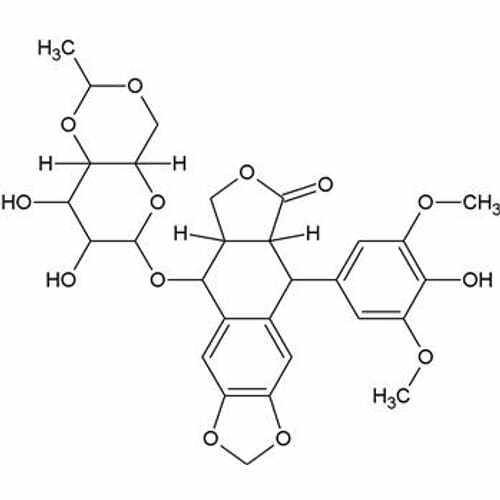 Reduced glutathione (L-γ-glutamyl-L-cysteinylglycine), a tripeptide, serves as a key antioxidant in animal, plant, fungi and bacteria by providing free thiol. 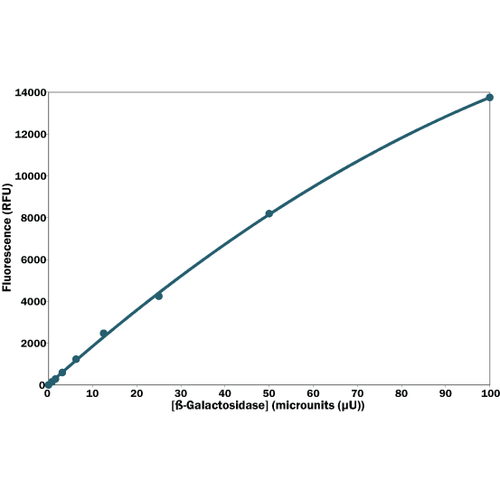 Glutathione exist in reduced (GSH) and oxidized (GSSG; gluthathione disulphide) forms in cells and tissues, and the concentration of gl..
Glutathione S-Transferase Assay [Colorimetric] is a type of ROS assay which is designed to measure total GST activity of crude cell or tissue extract and plasma. 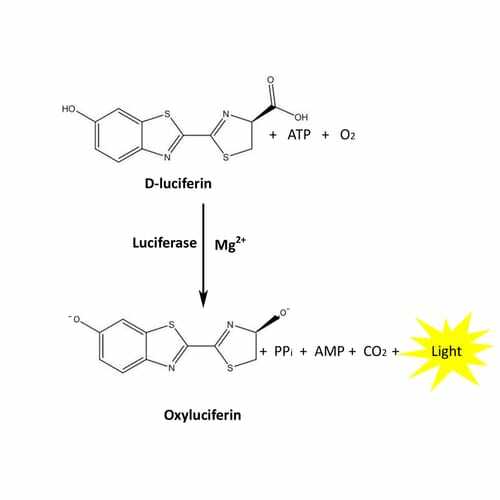 It is based on 1-chloro-2, 4-dinitrobenzene (CDNB) conjugation to the thiol groups of glutathione which increases absorbance at 340 nm. 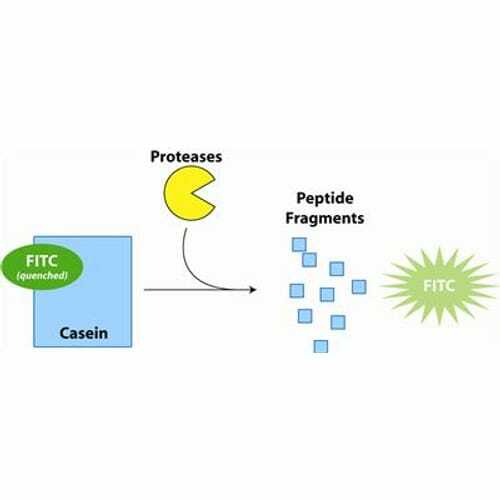 CD..
Lumino™ Firefly Luciferase Glow Assay is designed for high throughput screening or quantification of luciferase expression in mammalian cells which is mainly performed by batch processing of 96- and 384- well plates. 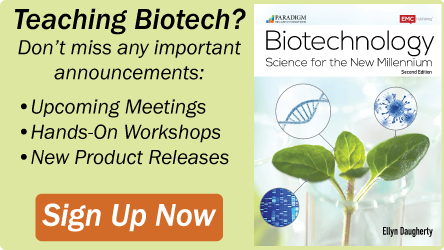 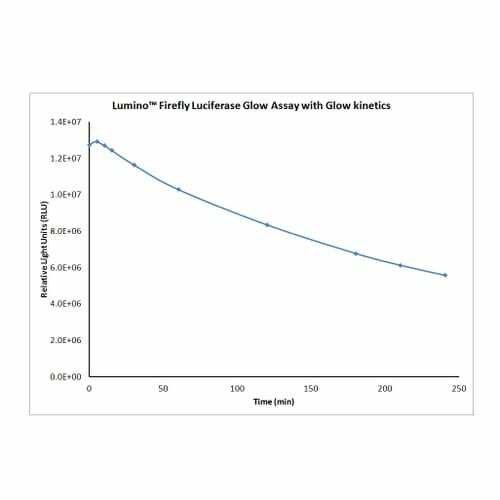 Lumino™ Firefly Luciferase Glow Assay is homogenous, high-sensitive, g.. 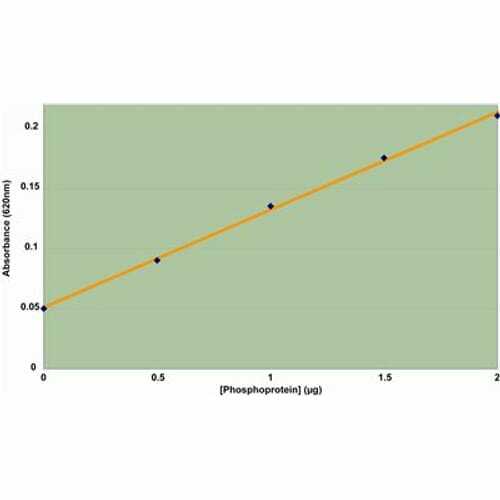 The Phosphatase Assay kit is designed to measure the activity of phosphatases in biological samples and to screen for agonists and inhibitors of phosphatases. 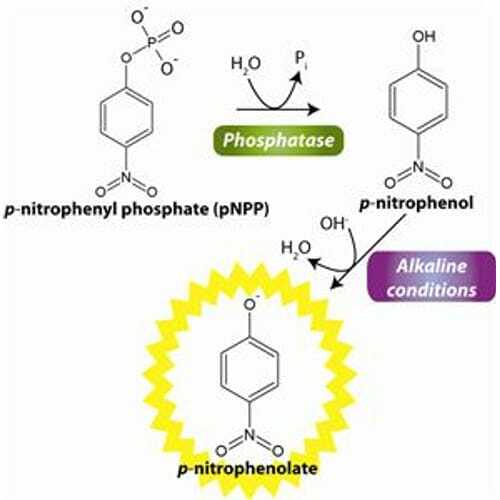 The Phosphatase Assay kit uses para-nitrophenyl phosphate (pNPP), a chromogenic substrate for most phosphatases, including alkaline ..
PhosphoQuant™ is specifically designed for quick and reliable determination of whether a purified protein is phosphorylated and the extent of phosphorylation. 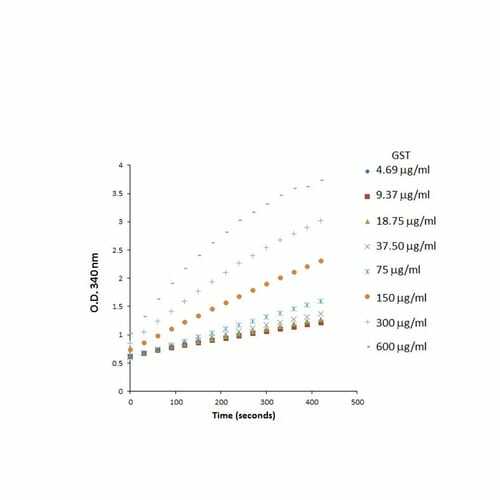 The assay is based on the alkaline hydrolysis of phosphates from seryl and threonyl residues in phosphoproteins and the subsequent quantifica..